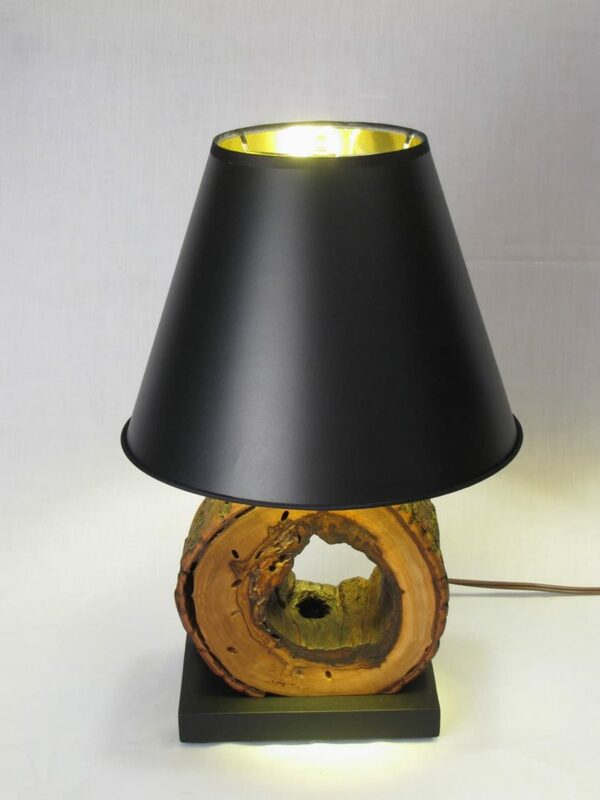 These unique and natural night stand lamps are made from upcycled cross section slices of a hollow sweetgum log and mounted to a black painted oak base. 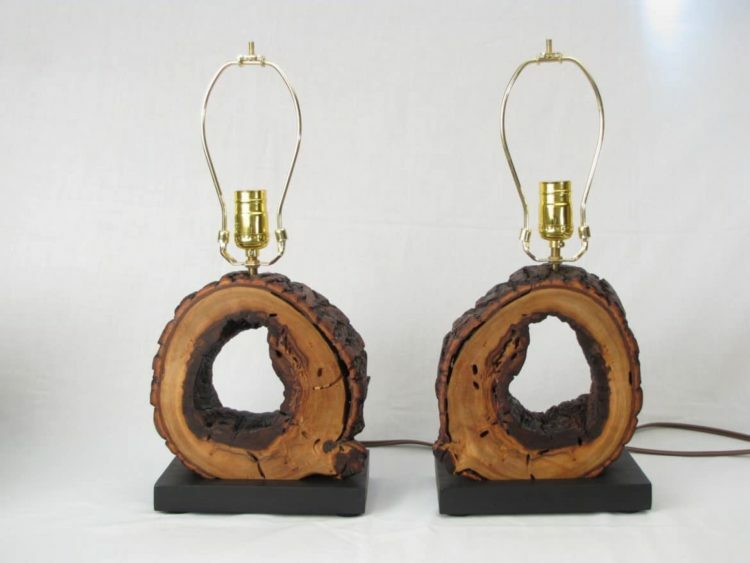 The base and black shades (if you purchase them) give these otherwise rustic lamps a very modern look. The sweetgum wood was rescued from tree removal in Bellafontaine Cemetery. It is one of the oldest cemeteries in St. Louis where many famous historical figures are buried such as William Clark of the Lewis and Clark expedition. 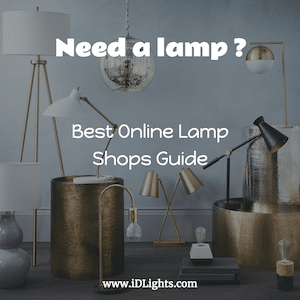 You and your guests may also wonder how the cord goes through the lamp since it is hollow and can’t be drilled straight through, but somethings just have to remain a mystery! You and your guests may also wonder how the cord goes through the night stand lamps since it is hollow and can’t be drilled straight through, but some things just have to remain a mystery! The wood has been thoroughly cleaned, dried to indoor moisture conditions, sanded smooth, then sealed and preserved with my signature poly and linseed oil blend to create a natural wood finish. Night stand lamps both measure about 18″ H from base to top of the harp. The base is approx. 9″ x 6″ wide. The bulb fixture works with a regular or 3-way bulb. Includes an 8″ heavy duty brass harp and an antique brass finial. The lamp shades pictured are 9″ x 12″ black paper shades with a gold inside coating and is not included in the base price. The shades can be purchased by selecting it in the “Shade Options” drop down box.